At this point I wish I could laugh at the absurdly obvious nature of the federal government’s involvement in the manufacture of domestic terrorism, but unfortunately it is far too serious a matter. For those who think the most recent case of 21-year-old Bangladeshi national Quazi Mohammad Rezwanul Ahsan Nafis and the Federal Bureau of Investigation’s (FBI’s) major role in said case is something of a fluke, think again. 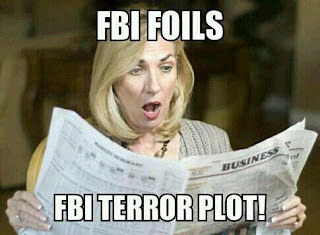 Indeed, the FBI’s business is manufacturing terrorism of all kinds and breaking the law in the process. The two most recent cases I personally covered occurred in February of this year and then in May of this year as well. 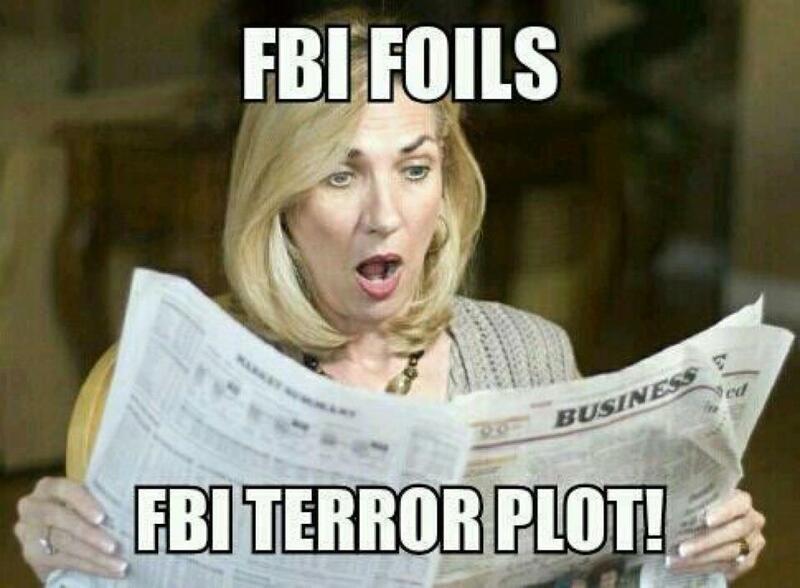 Let’s not forget that the Central Intelligence Agency (CIA) also thwarted their own little manufactured terror plot in May of this year as well.